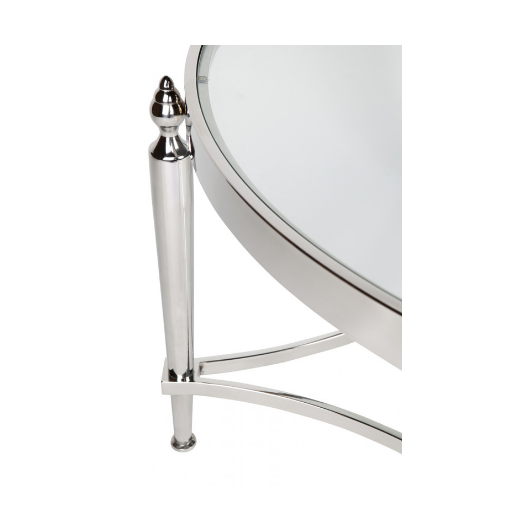 A stainless steel base with polished nickel finish holds up a toughened glass surface in the Jacques Coffee Table in Nickel. 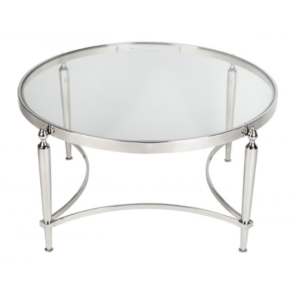 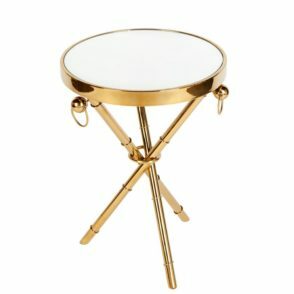 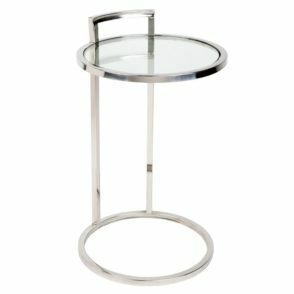 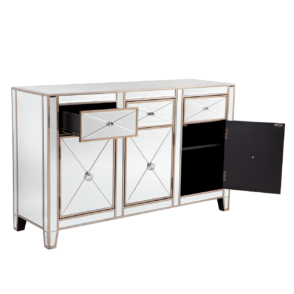 The simple circle design incorporates exceptionally into modern, contemporary, glamourous, Metallic Flair, and Sparkle and Shine spaces, and a timeless appeal assures the coffee table never goes out of style. The Jacques Coffee Table in Nickel comes fully assembled, and AfterPay eligibility allows this piece to be brought into any interior design space straight away. 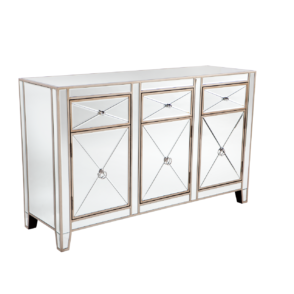 A 1 year warranty insures the table for 1 year from purchase.